Planning to jumpstart a business? 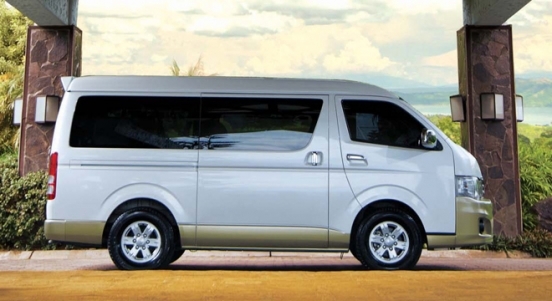 Own a Toyota Hiace Commuter 3.0 MT with P139,000 All-in Downpayment. You will just have to pay P30,472 for 60 months to avail this promo. 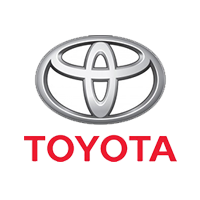 This offer is available at Toyota Makati via Toyota Financing Services (TFS). 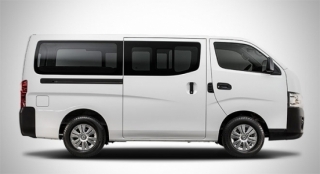 Priced at P1,442,000, the Hiace Commuter can seat up to 15 people. For on-board entertainment, it acquires a Fujitsu-Ten head unit with USB ports and Aux-in. 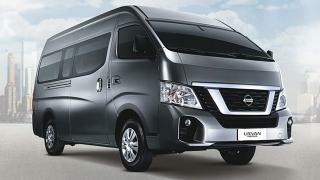 It's powered by a 3.0L diesel engine that can produce a maximum output of 136 hp and 300 Nm of torque. This is then paired with a 5-speed manual transmission. For safety, the Hiace Commuter features a driver and passenger airbag. 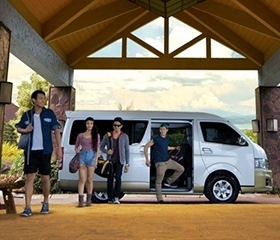 This van can accommodate up to 15 people comfortably, perfect for business or family getaways. 1. Standard financing rates apply. 2. Photos and artwork may vary from actual unit. 3. Loan application is subject to bank approval. 4. Shipping rates may apply. 5. Prices may vary without prior notice.